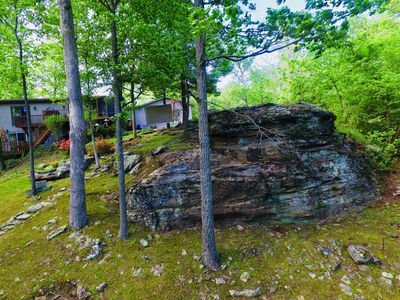 This house is nestled in the woods on a quiet road next to Lake of Egypt. 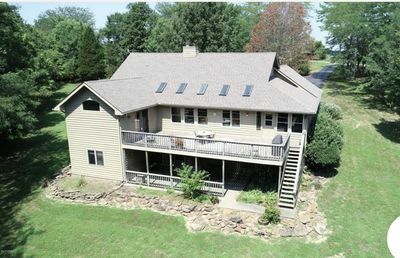 This house has been updated and is very spacious. 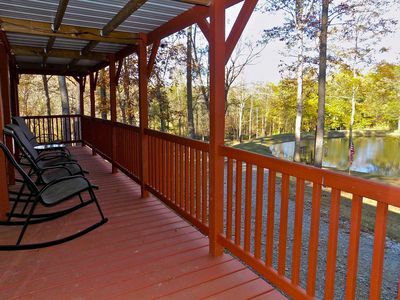 Great views from the back of the house and plenty of wildlife roaming the woods. 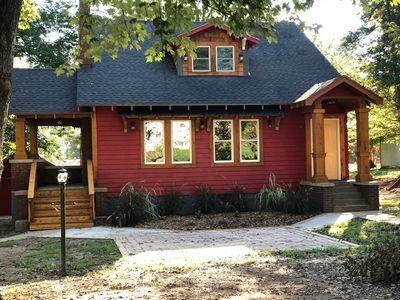 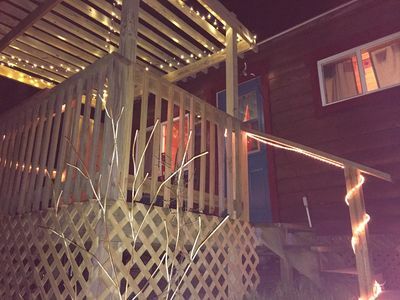 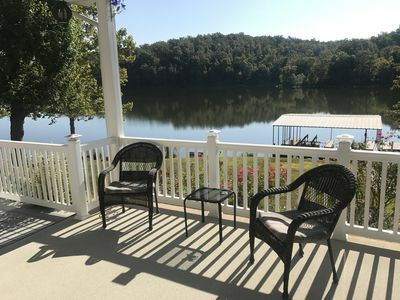 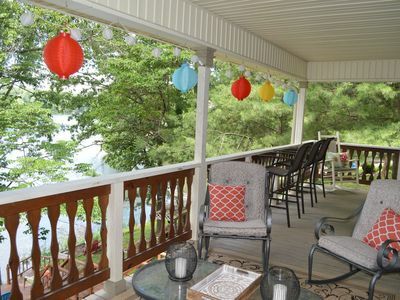 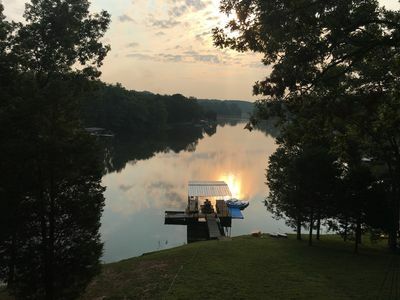 This house has Lake access, kayaks on site, beach and pontoon rentals. 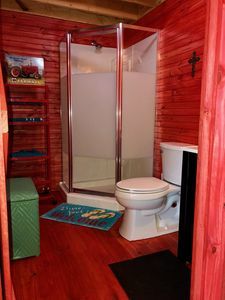 Great for weekend trips or social gatherings. 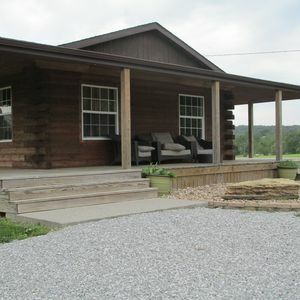 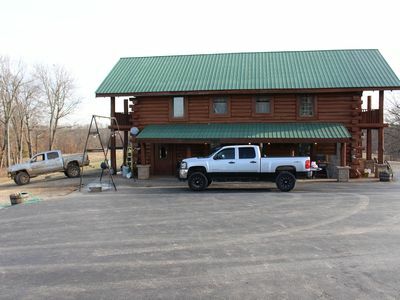 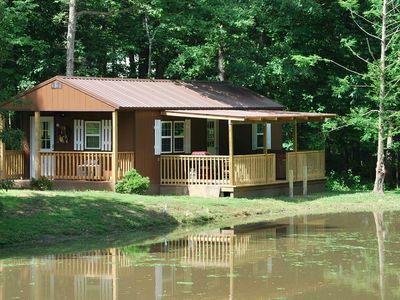 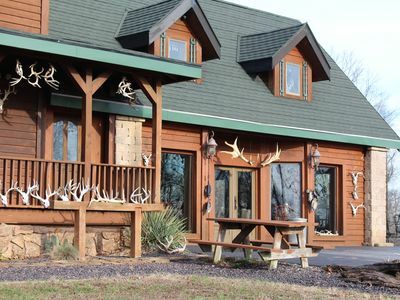 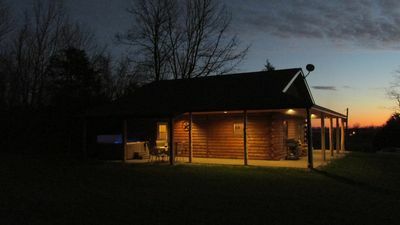 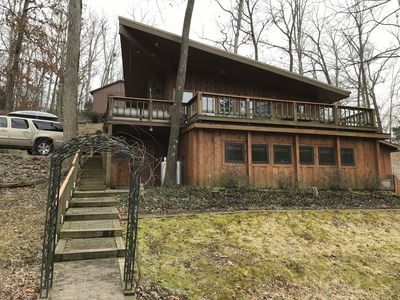 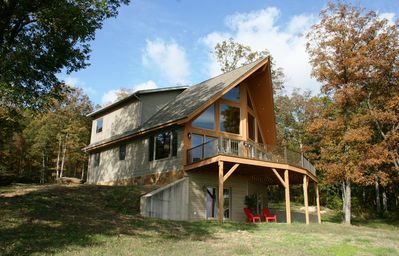 Located in the heart of the Shawnee National Forest where you can enjoy beautiful Southern Illinois! 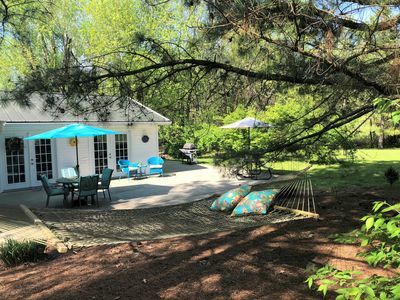 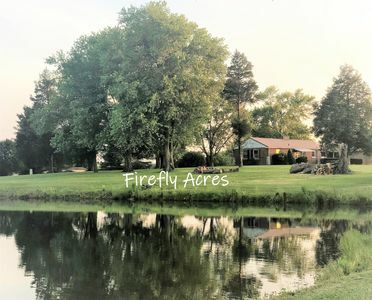 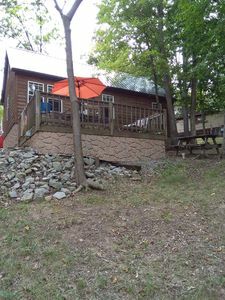 Lifetime Memories *Fire Pit *Grill *Wineries *Kayaks *Canoe *Fishing & more! 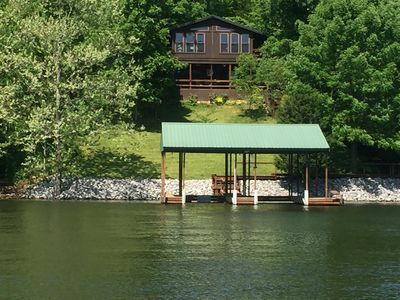 Beautiful Lakefront Home On Lake Of Egypt With A Deep Water Boat Dock! 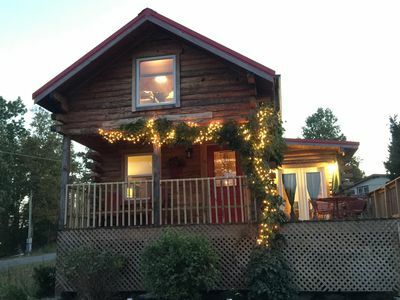 Eagle Point Hideout is a 2300 sqft 4 bedroom Cedar home with picturesque views.